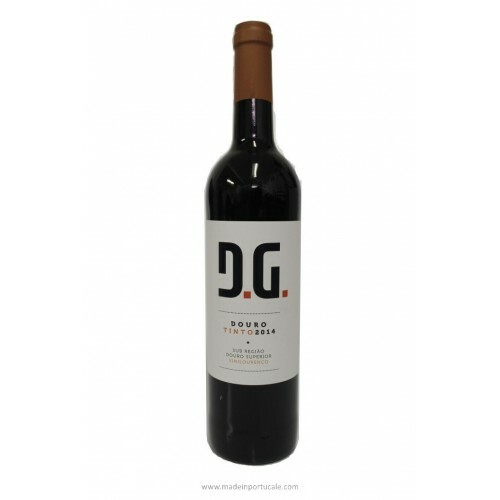 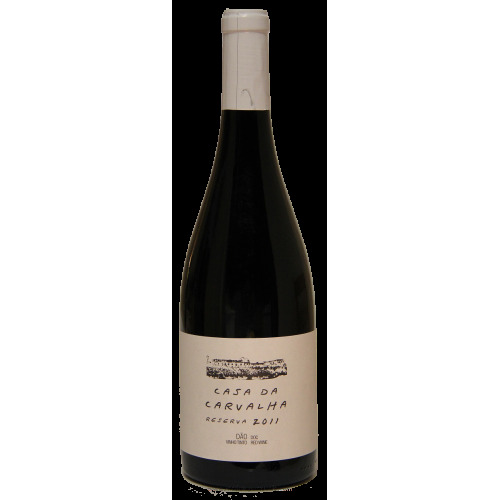 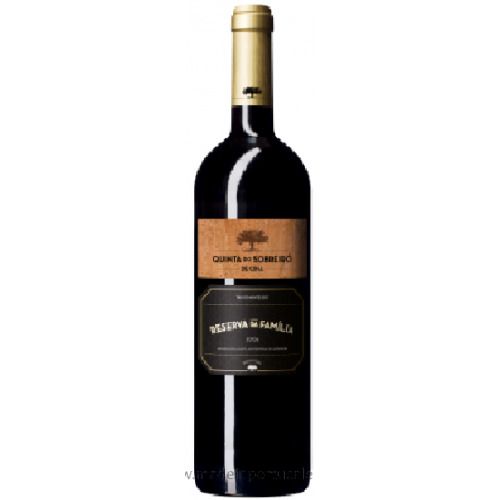 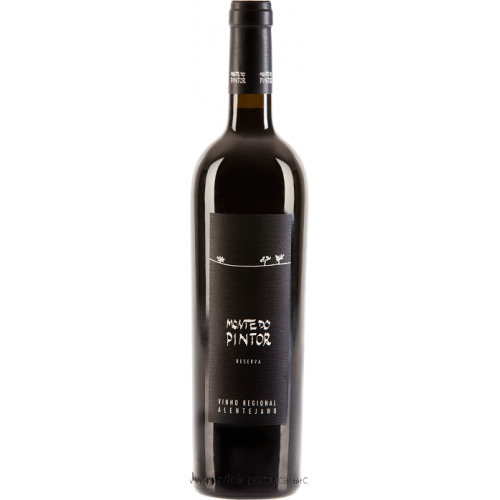 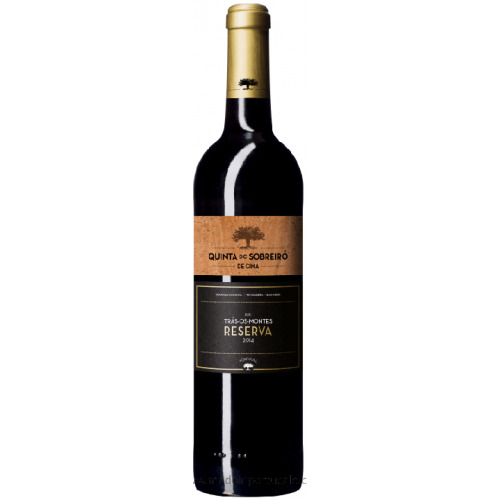 D. Graça Douro - Red Wine 2014 - Kabaz, Lda. 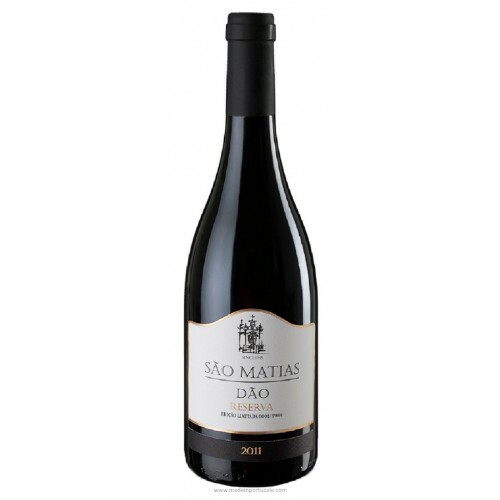 Anall-day wine made with the good breeds of the Upper Douro. 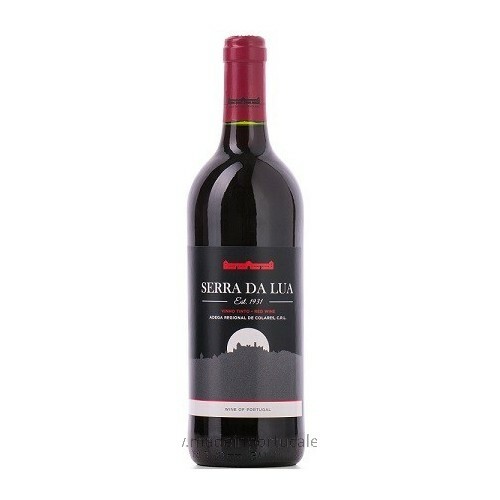 Tasting notes Ruby red color. 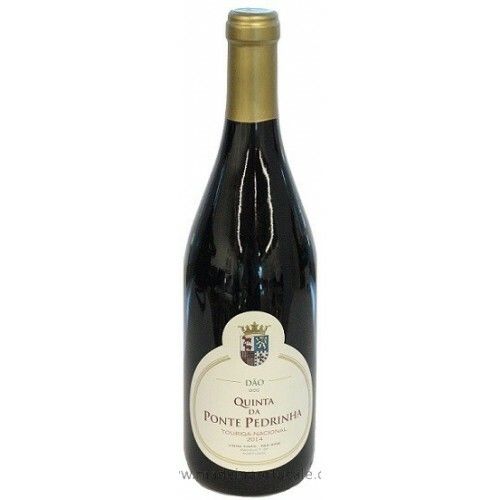 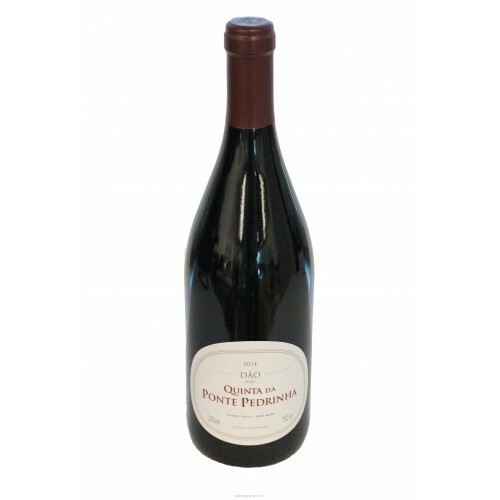 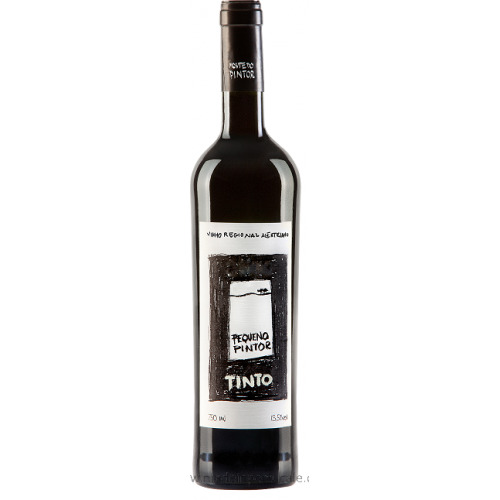 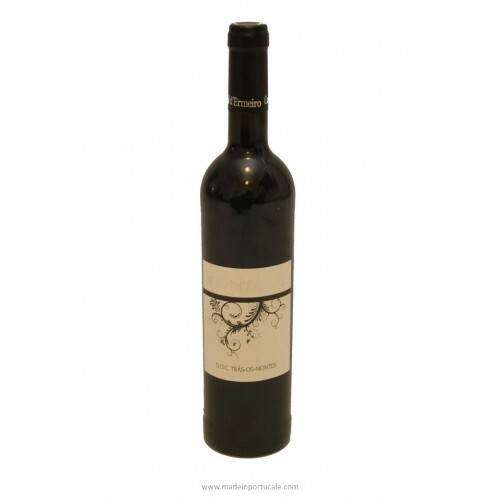 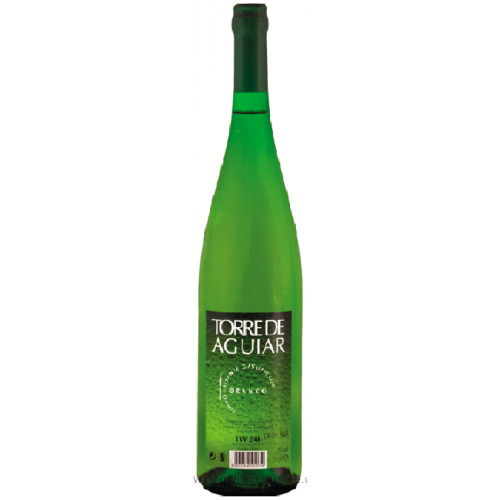 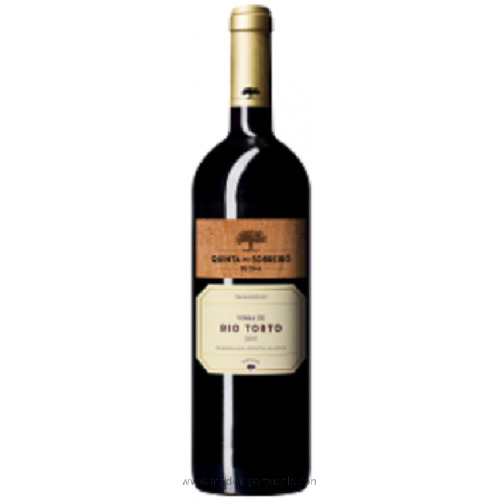 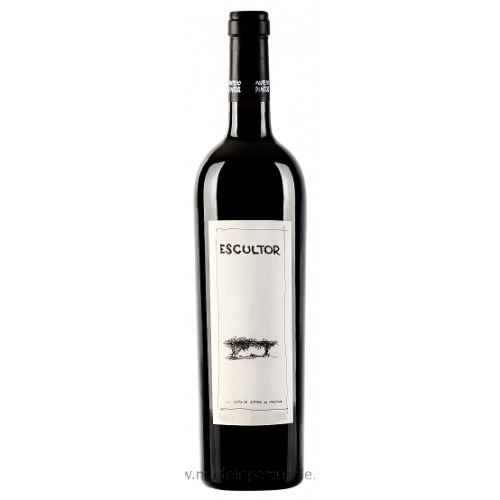 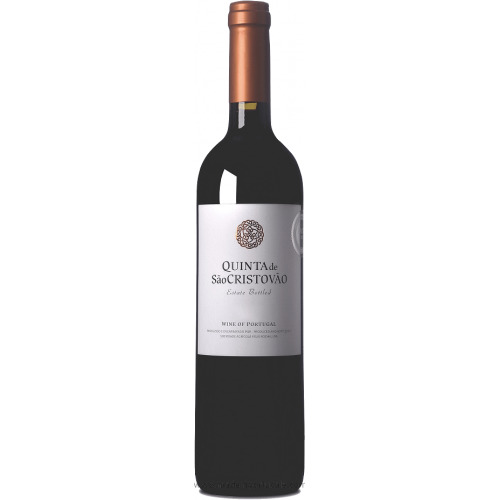 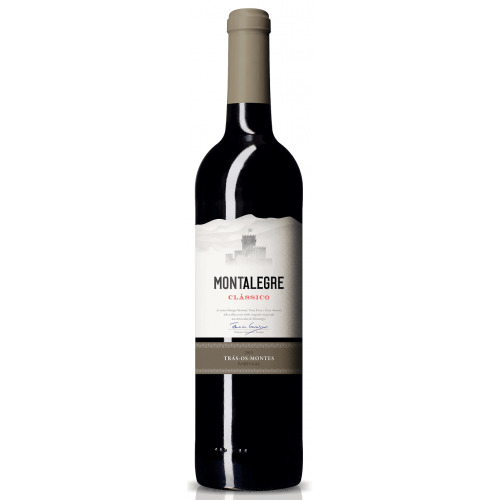 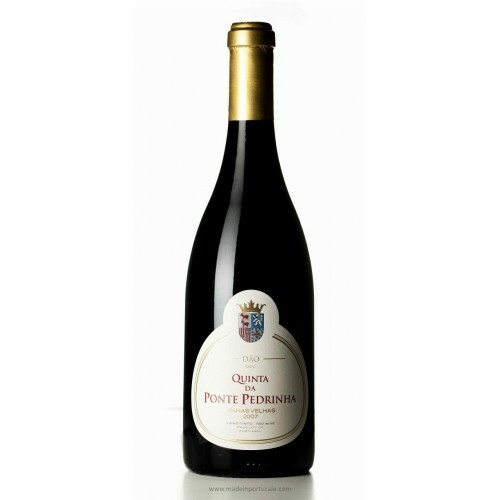 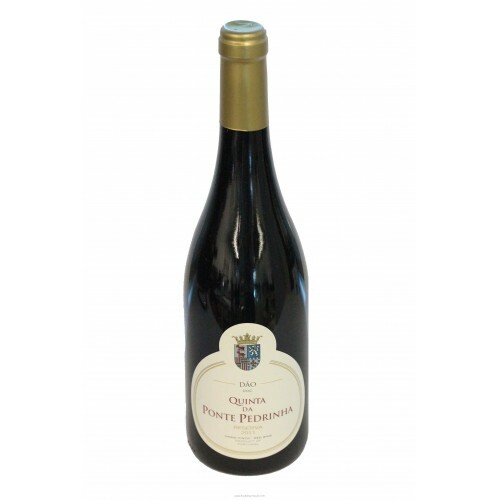 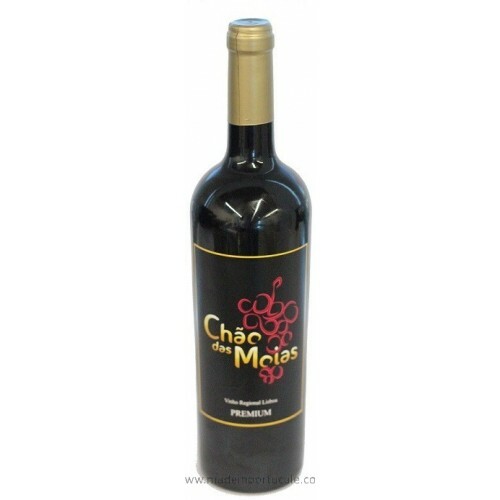 The aroma gives off some exuberance of the fresh fruit, where notes of red fruits are perceptible. 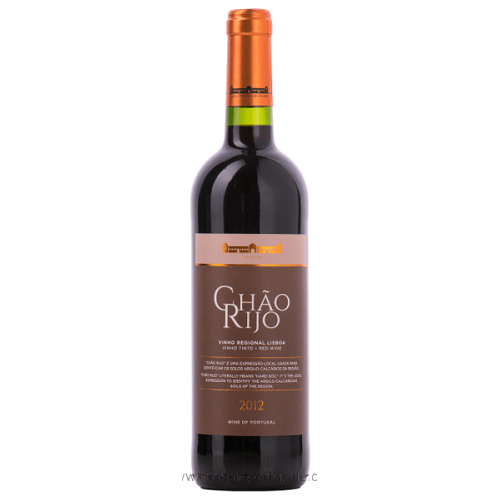 In the mouth, it surprises by the balance, medium structure, good freshness and retro nose fruity aroma, that give it a harmonious finish.